EPT Prague to be "Bigger than Ever"
This week the poker world might have its collective eye focused on the WSOP Main Event final table and the WPT in Nottingham, but over the coming weeks the buzz in Europe will centre on EPT Prague. According to a recent press release by PokerStars, this year's Czech festival will be one of its largest ever events with 59 tournaments taking place between December 7 and December 11. Back in 2013, EPT Prague welcomed more than 9,000 entrants across 47 events, but this time around the tour's President, Edgar Stuchly, believes things will be even better. "The Prague Poker Festival always attracts a large number of players who play both tournaments and cash games. This year's festival has potential to be even bigger than last season, where both the Eureka and EPT Main Events shattered records." Working in conjunction with the Eureka Poker Tour, the festival will feature a mixture of old and new MTTs. Alongside EPT regulars, such as the €5,300 Main Event, €10,300 High Roller and €50,000 Super High Roller, attendees in Prague will be able to play a new series of Midnight Turbo events. Costing from €300, these tournaments will, unsurprisingly, start at midnight and come to a swift conclusion before the sun rises. 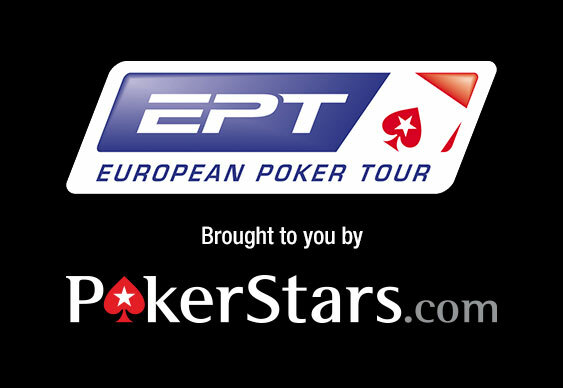 Also on the schedule will be the EPT Juniors' Event and the Seniors' Event. The former will be open to anyone aged 18-21, while the latter will be for players who are 50-years-old+. With all this action planned, PokerStars is hoping that this year's EPT Prague will break the records it set last year.